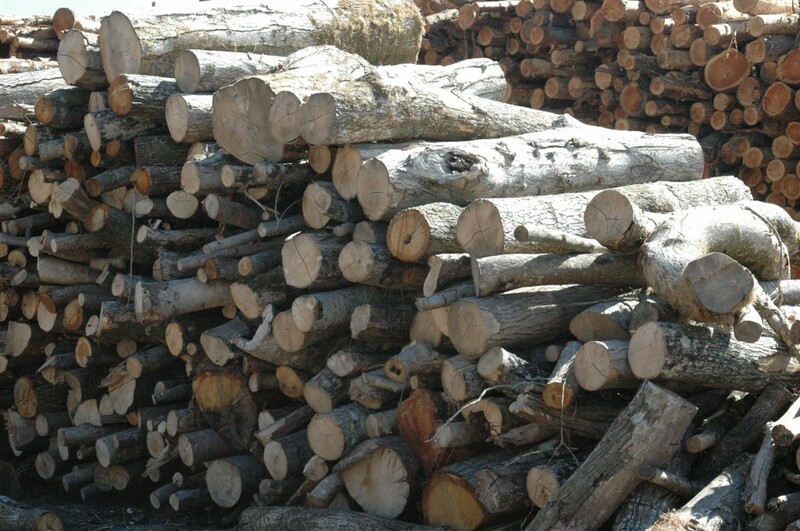 If you live in Somerset, and need seasoned dry firewood logs, we are one of Somerset premier firewood log suppliers. 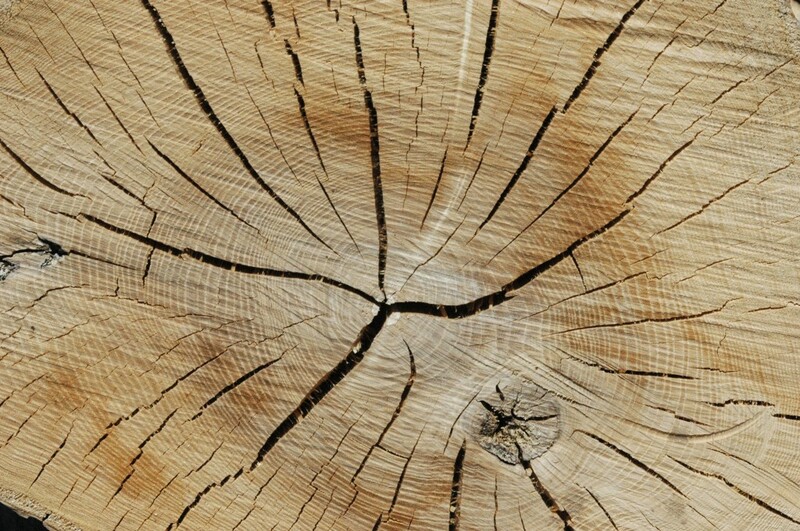 We offer FREE log delivery to Somerset homes within a 15 mile radius of our yard. We are based in Devon, and have been supplying the Somerset households for the last five years with hard and softwood logs. 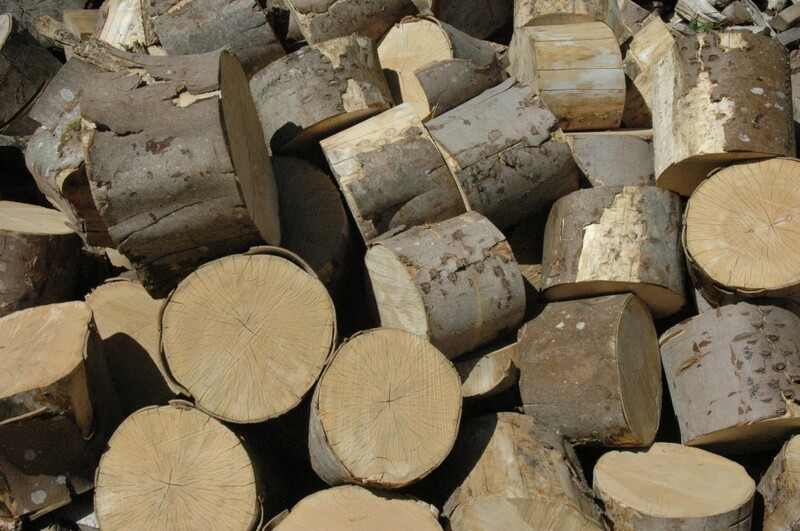 All of our firewood logs are processed here, in our Devon Timber yard, based on the Somerset Devon border, and have been sourced from certificated timber stocks from the counties of Somerset, Devon and Dorset border. We keep regular size logs in stock, that is to say, 8″ 10″ 12″ but any size can be cut to order. All our Somerset logs are seasoned, ready to burn. We can also offer kiln dried logs for those woodburning appliances that are built specifically to burn a lower moisture content fuel.